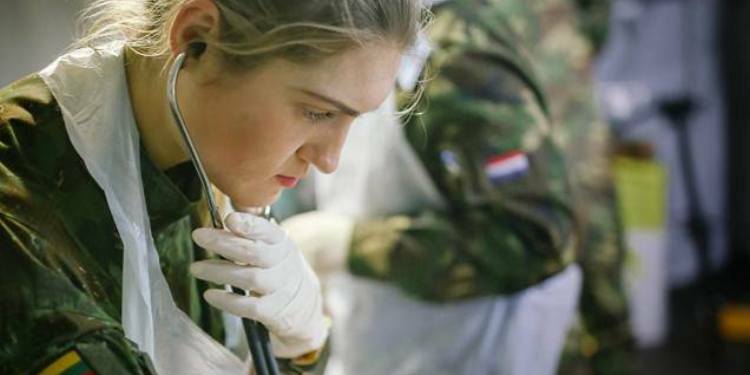 On World Cancer Day (4 February 2019), EUROMIL highlights the need to guarantee the occupational safety and health of military personnel. There is only limited data on the occupation of cancer patients on a national and European level. Estimates of the European Trade Union Institute (ETUI) indicate that 8% of all cancer cases are work related. EUROMIL recognizes that there may be short and long-term implications for the health of soldiers being exposed to carcinogens and mutagens at work. To counteract any such effects governments should ensure that measures are put in place that guarantee the safety and protection of troops both during training and missions abroad. These protections should include the following: the full medical screening of personnel prior to their departure on a mission, regularly during the mission and regularly after their return from missions. Additionally, materials with which military personnel is working as well as the environment in which they are working should be screened regularly for possible contamination with cancer-causing substances. EUROMIL welcomes the efforts made on European level to protect workers from the risks related to exposure to carcinogens or mutagens at work and calls on all involved parties to implement the highest possible protection standards.